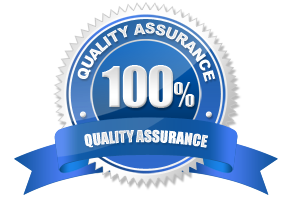 We like to ensure our customers are getting the best possible value for money, and peace of mind. That’s why all of our blinds come with a 3 Year Guarantee. Rite Style Blinds of Bristol is run by Alan Desmond and his team of experts and experienced fitters. Alan is well known for his 40 years experience fitting blinds in Bristol and Surrounding Areas he has built a reputation for Quality & Service at Reasonable Prices.